Like Rihanna, I also work (work, work, work, work). I find a simple pleasure in putting in my time, effort and creativity into a job and in turn seeing real results. You can take a wild guess at what those results are, but I will save you the time and confirm that they come on a bi-weekly basis into my bank account. This year I have managed to hold down two part-time jobs while also being a full time student. Both of my jobs are on campus, and are positions that are directly affiliated with the university. 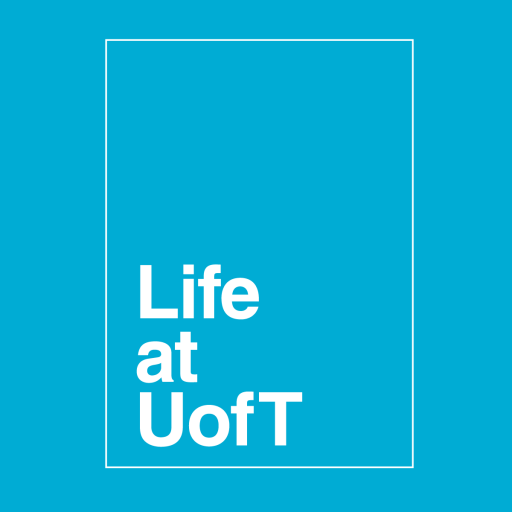 One of them, (surprise, surprise) is to write entertaining and relevant material for the Life at U of T student blog. The other, is a relatively new job which involves doing admissions for a residence on campus. My on-campus work positions have been my favourite part of my undergrad thus far. A lot of this has to do with the fact that I can head into work, or blog in my pajamas at home and work on something that is graded on what I call “a Life Scale.” The Life Scale does not give me a percentage associated with my performance, and rarely is there something akin to a rubric; the Life Scale appreciates when I work really hard, when I dedicate extra time because I am passionate and rewards me if I really do deserve it. Sometimes it’s really nice to accomplish something I’m proud of without having to formally submit it for a grade. Balancing school and work can be difficult at times, but at the end of a bad academic week (Midterm Week, I’m talking to you) it’s very rewarding to be validated by great performance at work. 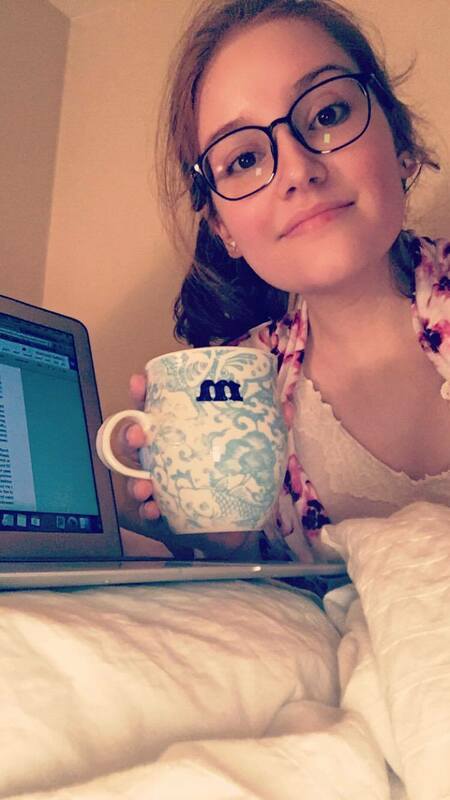 A typical Saturday night: Me working on my weekly blog post with vanilla chai tea as my writing companion and pajamas as my outfit of choice. Another perk of being a working student is that it forces me to be strict with myself about deadlines and ignore any and all inclination to procrastinate. The latter, was something I had to force myself to be very serious about and to this day, still requires a lot of self-control. Of course, working while also having projects, essays, extra readings on my mind is not an exactly a walk in the park but I believe that the benefits outweigh the negatives. The benefits to working increase ten-fold if you are lucky enough to have a job(s) that you are passionate and excited about. I am lucky enough to have jobs that I truly love. Working for U of T has given me a special kind of self confidence that I have not yet been able to gain from my studies. There have definitely been times where I completely forget that I get a paycheque, because the work itself feels rewarding enough. If you are interested in getting an on-campus job, there are a lot of great resources you can take advantage of! Use your UTORid to check out the Career Learning Network! **Disclaimer**: Getting a job you love may result in increased happiness, elevated confidence, improved time management skills and valuable work experience you’ll love talking about. Previous Post Mastering the MMI!